IRONMAN races organized by Sunrise Events isn’t just for adults enamored with triathlon. They’re inclusive and welcome children along with their families and friends. The Alaska Fortified IRONKIDS Philippines – one of the biggest sporting events in Mindanao this year, to be held March 23, Saturday at the Azuela Cove in Davao – launches a weekend of racing which culminates with the 2019 Alveo IRONMAN 70.3 Davao the following day. All the activities in Azuela Cove, Davao – for children and adults – provide a weekend of fun making it a perfect venue for families to bond in a shared adventure. 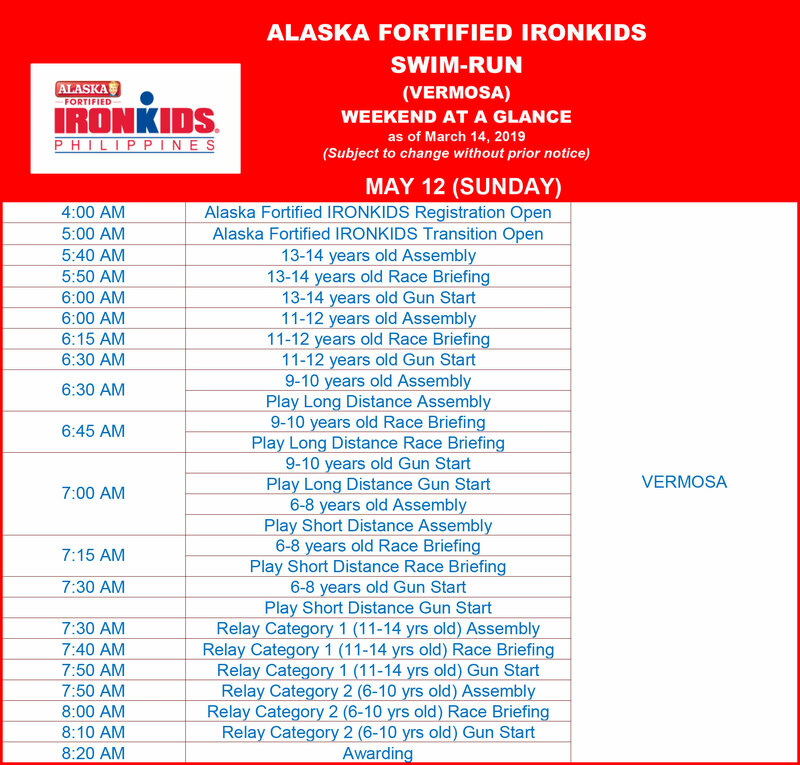 Formerly a side event for the main triathlon, Alaska Fortified IRONKIDS for boys and girls who are six to 14 years old, has grown into a huge spectacle with its own loyal following. 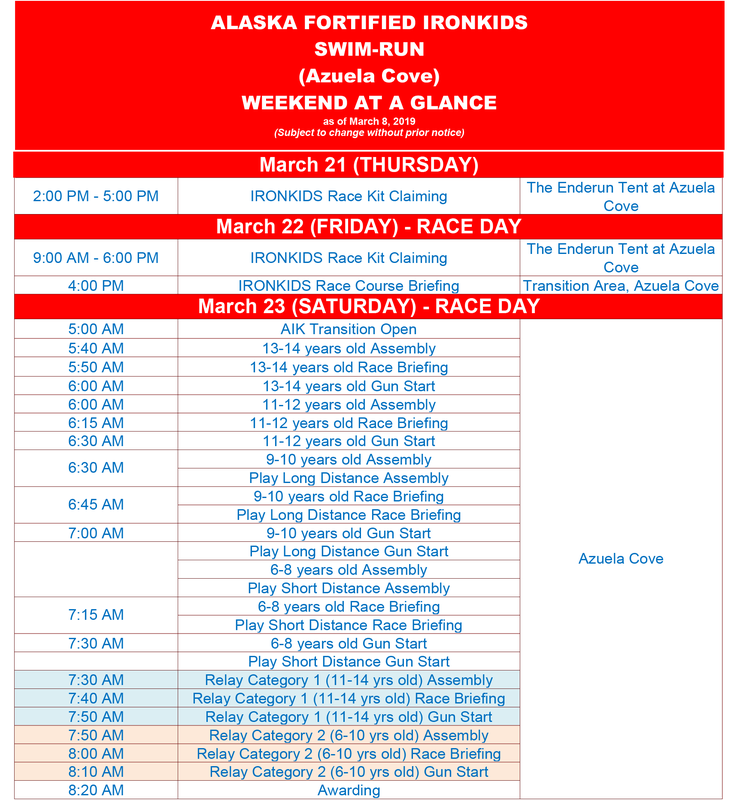 This year’s Alaska Fortified IRONKIDS Philippines calendar includes a Swim-Run (Aquathlon) in Azuela Cove in Davao on March 23; Swim-Run, Vermosa (Aquathlon), May 12; Swim-Run (Aquathlon), Subic Bay, June 1; and Swim-Bike-Run (Triathlon), Cebu, August 10. The competition in Davao is classified into age groups: 6 to 8 years old (will race in 100-meter swim and 1-kilometer run); 9 to 10 years old (200 meters and 1.5 kilometers); 11 to 12 years old (300 meters and 2 kilometers); and 13 to 14 years old (400 meters and 3 kilometers). Participants can go solo or join the relay category with a friend in this race organized by Sunrise Events. There is also the non-competition individual play for beginners which include children who are 6 to 8 years old and another category for children 9 to 10 years old. Parents are just as excited if not more so than their children who participate. It gives them a showcase for their children to learn that being physically fit and healthy is more fun. It teaches children the importance of exercise and proper nutrition. 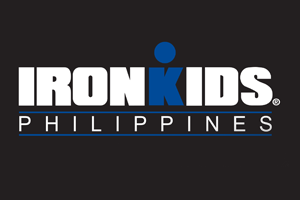 Alaska Fortified IRONKIDS Philippines is so much more than just an activity with excitement and fun. It also helps children develop good habits and proper values such as determination, discipline and hard work as they race with their peers. Alaska Milk and Sunrise Events share in nation building by encouraging children to leave their video game consoles and cellphones at home; stop watching TV inside their living rooms and instead go out into the sun to swim, bike and run. Also visit the Sunrise Events Website (https//v2.sunriseevents.com.ph), Facebook, Instagram and Twitter Accounts.